Often many of us confess that we believe in Jesus Christ. We even may share our faith with others. But how do we truly know whether we have faith? How do we get faith? Is it something that we have because we believe in Christ? What is faith? 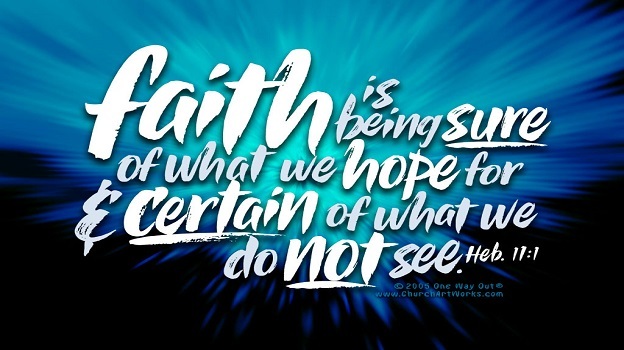 According to the Bible, faith is the substance of things hoped for, the evidence of things unseen. The Bible also says that without faith it’s impossible to please God and that we must believe that he exists and is a rewarder of those who diligently seek him. Faith also come by hearing the word of God. In my early days of being a Christian, I desperately wanted to believe God for some great things, but I did not know how to have faith. I nonetheless knew that I needed to pray to ask the Lord to have a closer walk with Him. I began spending more time in His word. He reminded me often in his word that He is the vine and that we are the branches. He said that if we abide in Him and His word abides in us, anything we shall ask for, we shall receive. Thus, I knew that if I asked God for faith that would move mountains, he would give it to me as long as I was abiding in Him. Over the years, Jesus has proven himself faithful. Twenty years ago, I started my law practice. I previously had jobs in which I received a steady paycheck for a set amount. Suddenly, I had to totally rely on Jesus Christ daily. For four consecutive years, I learned to trust in Him. During that time period, I seldom had more than I needed, but I had sufficient money to take care of my bills and the basic necessities. Whenever my supply was almost gone, miraculously a paying client would come through the door with just enough money to supply what I was lacking. Was it easy living by faith? No, but I learned to trust in Jesus and to take Him at His word. 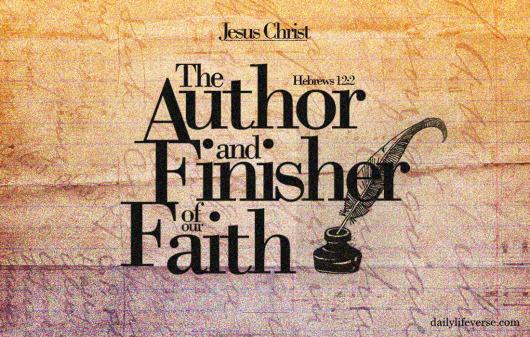 I thank God that He orchestrated my path by teaching me to abide in His word and to live by faith and not by sight. I’m now at a point in my walk with the Lord in which I trust Him for even greater things. Lord help us all to commune with you, to sup at your table so that we are like trees planted by the rivers of water that bear fruit in its season. Faith produces action in the believer. God will begin to use us in incredible ways as we reach out to other believers and nonbelievers encouraging them to believe that there is nothing too hard for the Lord. Do you love bragging about God? Do you love telling people of the great things He has done? Let’s encourage one another daily in our walk with Jesus Christ and remember to share our faith with others while we still have time. 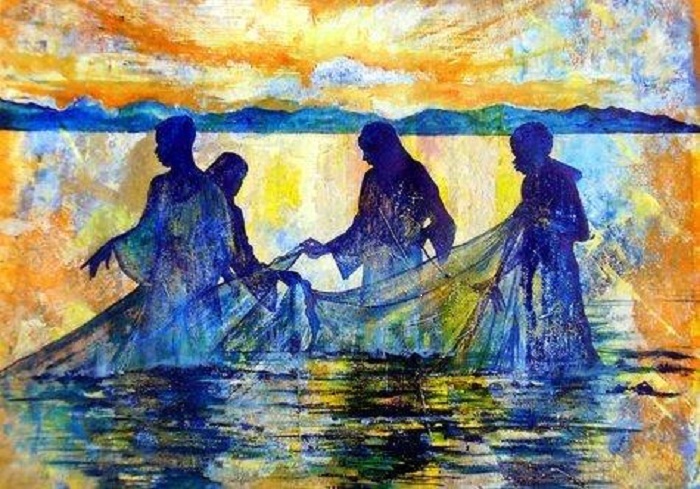 Let’s remember to be fishers of men! Be encouraged, God is still on the throne.